The expansion will also bring a level cap increase (to Level 45) as well as a new outfit, a pair of new mounts, and four new Legendary weapons. It seems like just this morning — oh wait, it was! — we brought news of the latest Assassin’s Creed Origins patch which, aside from various fixes, readies the game for the upcoming “The Hidden Ones” expansion pack. Ubisoft has just announced that “The Hidden Ones” will be available for Season Pass holders and as a separate purchase on January 23rd. 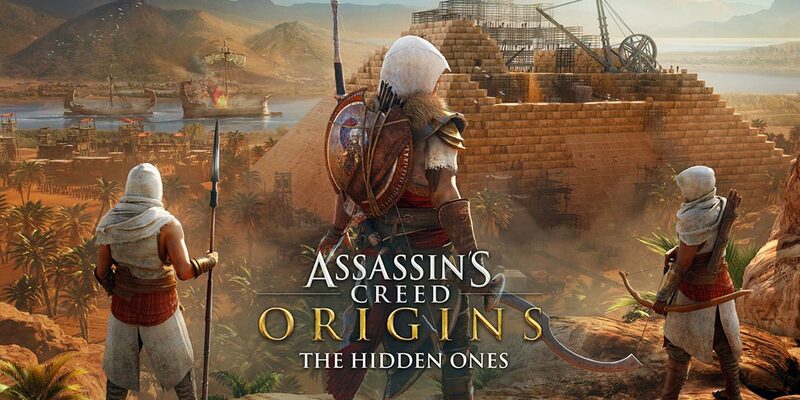 As previously mentioned, “The Hidden Ones” takes place four years after the main storyline in Assassin’s Creed Origins and focuses on further clashes and confrontation with those pesky Romans. 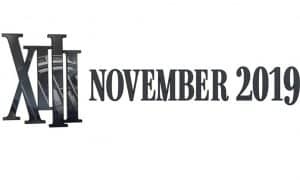 Having just completed the main quests, I can’t wait to hit up the new quests next week to continue the story. The expansion will also bring a level cap increase (to Level 45) as well as a new outfit, a pair of new mounts, and four new Legendary weapons. “The Hidden Ones” takes place four years after the main storyline and focuses on further clashes and confrontation with those pesky Romans. The next DLC expansion will be available on March 6th and is called “The Curse of the Pharaohs.” That expansion seems to put the Romans aside and instead focuses on Egyptian mythology with a new storyline for the game. 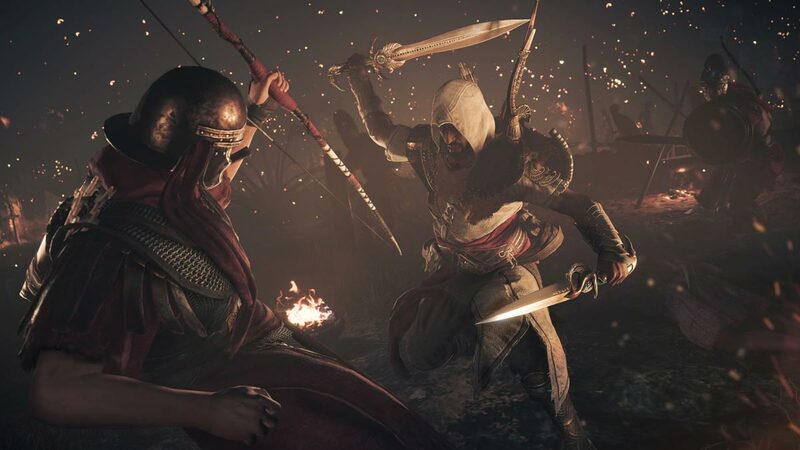 As Bayek, players will go up against famous pharaohs and mythological Egyptian beasts, the level cap will be raised once again to Level 55, and the usual new outfits and gear will be included. 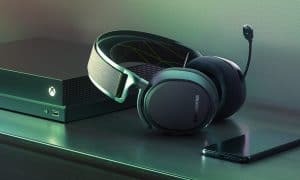 While both expansions sound great, a new free update for all players will be coming on February 20th and is the one that really caught my eye. Called “Discovery Tour,” this update adds a new educational mode. One thing I’ve always really enjoyed about the Assassin’s Creed series is the historical tie-ins and informational tidbits discovered along the way. 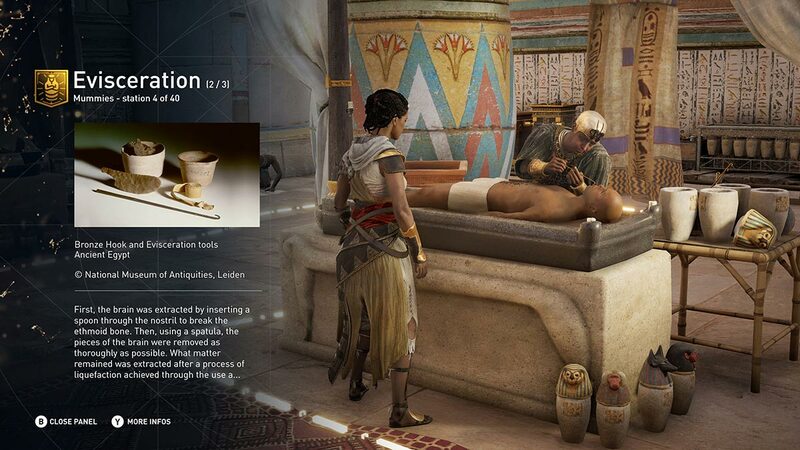 “Discovery Tour” is taking this one step further and turns the entire game into an educational tour of ancient Egypt. With all conflict, time pressure and gameplay constraints removed, you can explore the world as a living museum. Coupled with this new freedom, you’ll find a series of fascinating narrated guided tours marked on the map, curated by historians and Egyptologists. “Discovery Tour” lets you explore and learn more about Ancient Egypt. In addition to being a free update, “Discovery Tour” will be available as a standalone purchase through Uplay and Steam for those who don’t own Assassin’s Creed Origins. What do you think about the two new expansion passes and the “Discovery Tour” mode coming to Assassin’s Creed Origins over the next few months? Let us know in the comments below or on Google+, Twitter, or Facebook.